From my family to yours, have a very Merry Christmas and a happy New Year. 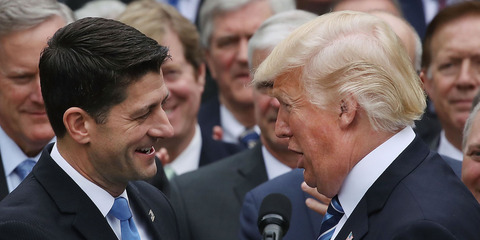 The House just passed the Tax Cuts and Jobs Act. 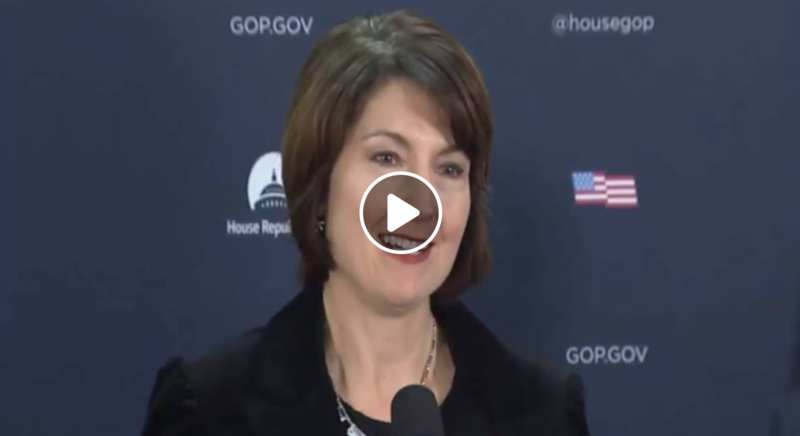 This historic piece of legislation will reduce taxes for millions of people and it is especially important for hard working families, small businesses and family farms in Eastern Washington. This means a brighter future for everyone. As the Spokesman notes, I was able to ensure that WSU grad students are protected, along with programs that benefit families who are struggling. This is once-in-a-lifetime tax relief for hardworking middle class families that will create jobs here in Eastern Washington. 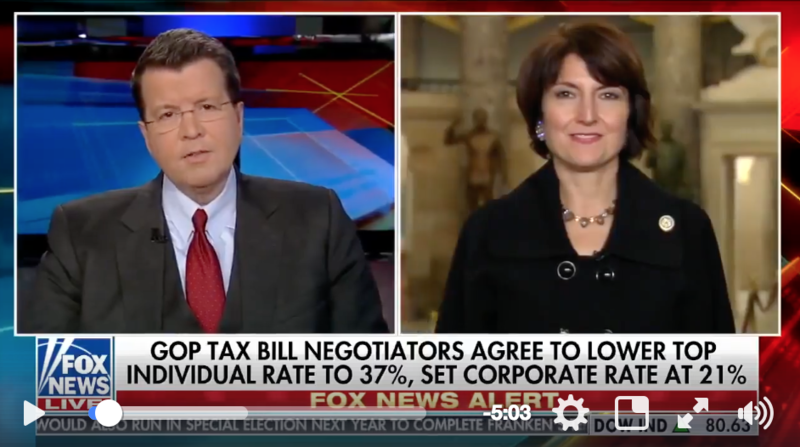 As I told Neil Cavuto, we're on track to pass the Tax Cuts and Jobs Act. This bill means more jobs for Eastern Washington, a better future for family farms, and a focus on relieving tax burdens on small businesses. As I told the Inlander, I believe it's my job to put a stop to the issues of sexual harassment and inappropriate behavior in the Congressional workplace and elsewhere. Two weeks ago, I co-sponsored and supported a resolution in the House to require all staff, officers and representatives to undergo yearly anti-harassment training. 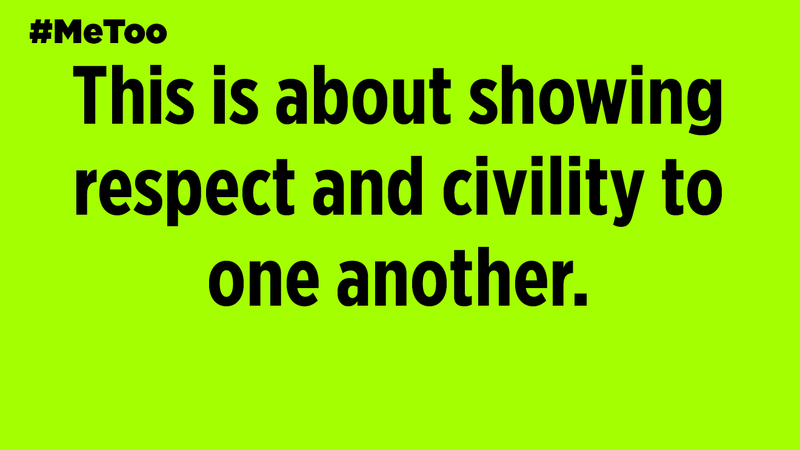 Each one of us needs to be doing our part to lead by example and to restore trust in one another. 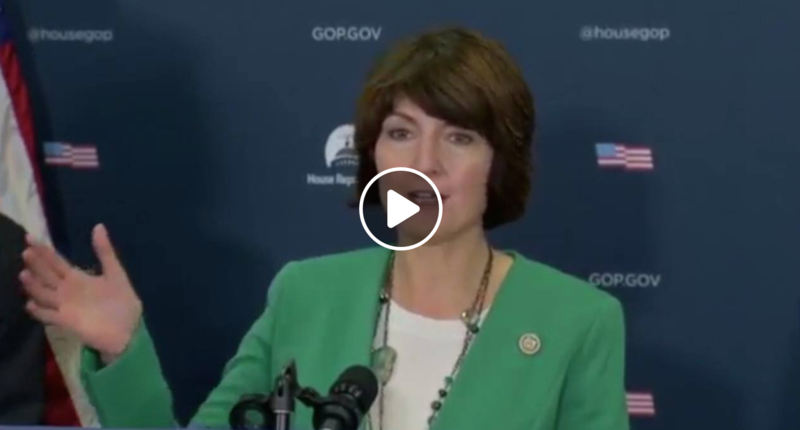 I am excited about what the Tax Cuts & Jobs Act means for everyone in this country. I am proud that it builds on the ABLE Act, making it easier for many with disabilities to live independently and have a better life. Congratulations to Schweitzer Engineering Laboratories on being named Employer of the Year by the Association of Washington Business!